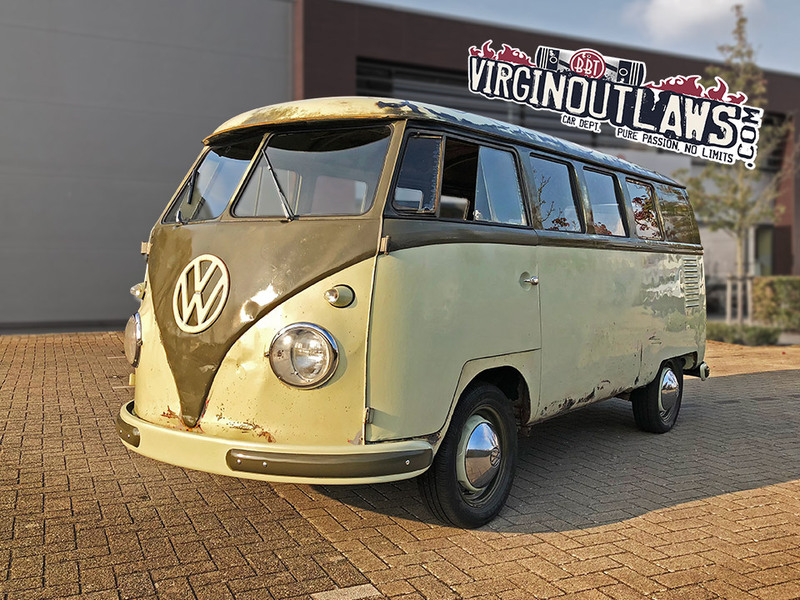 BBT nv // Blog » For sale: 1957 Palm Green Sand Green super cool chicken shed patina survivor! For sale: 1957 Palm Green Sand Green super cool chicken shed patina survivor! We saved this bus out of a Chicken shed, yes! after a bunch of cleaning and detail we’re proud to offer to the public now. One of the most original Palm Green Sand Green appeared on the market last couple of years!